Read moreA happy new year to all for 2019! Read moreKayakers, Shooters, Archers and Climbers! 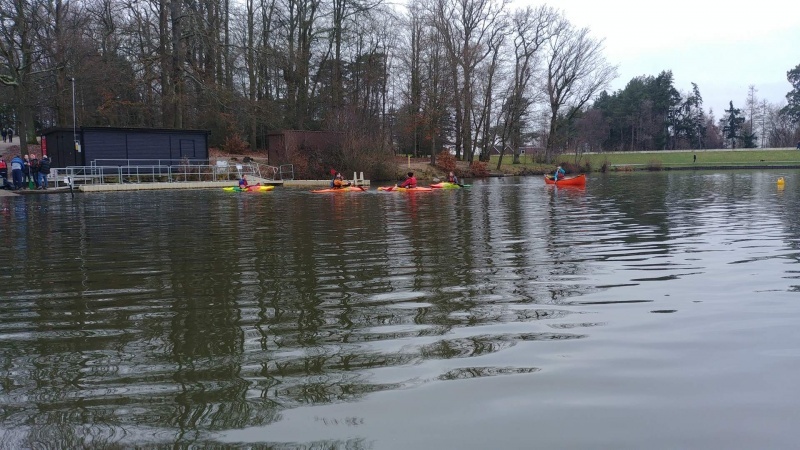 This year, as in previous years, saw members of the group spend Boxing Day morning at Tilgate Lake with a number of people out on the lake canoeing and Kayaking, while others took the advantage of the clear morning to take a walk around the lake. On Saturday 18th August, Scouts, Explorers and Leaders from 2nd Ifield paddled from Pulborough to Stopham Bridge. Over the summer, a number of the Scouts and Explorers have been working towards their British Canoeing One Star and this river trip forms a part of this training. A few photos of the trip are available below.